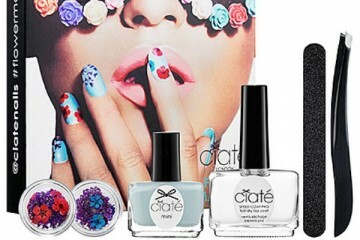 Ciaté launches its latest creation, The Feather Manicure, on September 1. 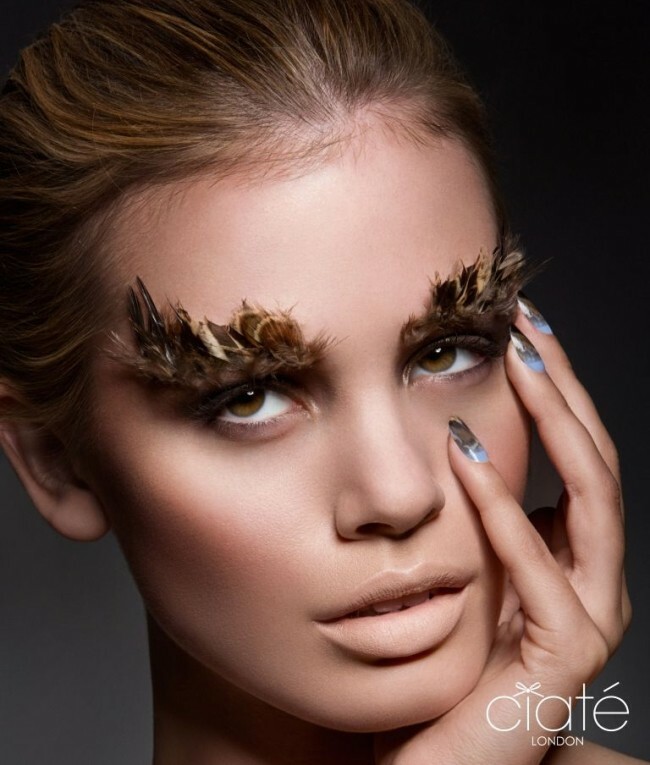 The kit seals an ethically sourced feather onto nails, in order to leave the natural texture and pattern, and is designed to be easily applied using the contents of the kit. The kit will provide you with everything needed to create the perfect feathered manicure.